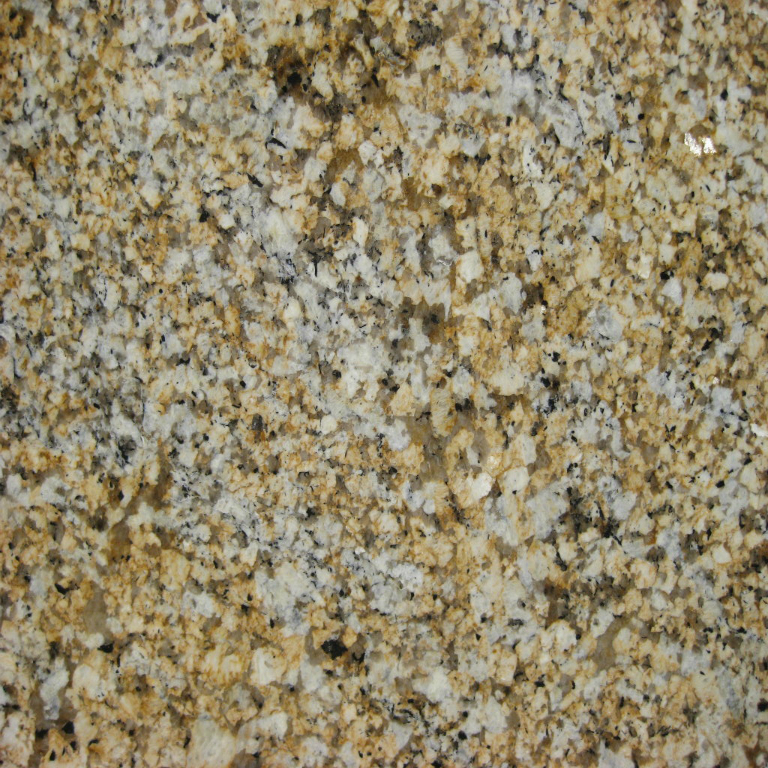 African Persa Granite Countertop possesses an abundance of colors and patterns. Gold, beige, black, gray, and white speckling runs throughout this nature’s piece of true beauty. 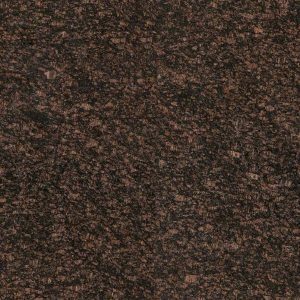 African Persa Granite features a lot of movement of a variety of warm earthy tones. With African Persa Granite you won’t have to worry about the kitchen cabinet color for your kitchen because its unique, natural design will make it perfect for any cabinet color you choose. 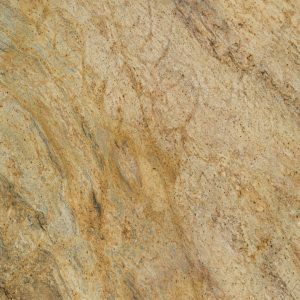 A warm color blend of this beautiful granite will create a warm, inviting ambiance in your home. 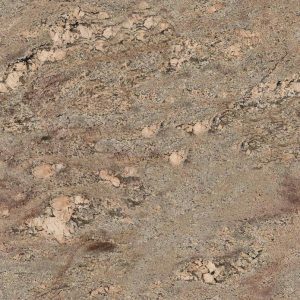 To define your kitchen with this gorgeous granite countertop and purchase it at amazing discount granite countertop price of $ 44.99 per sq ft installed, stop by our slab yard in Wayne New Jersey. We will help you pick the perfect African Persa slab for your kitchen and include a free estimate, free edge treatment, free fabrication, free sealer application and free installation + free stainless steel kitchen sink and a cut-out. 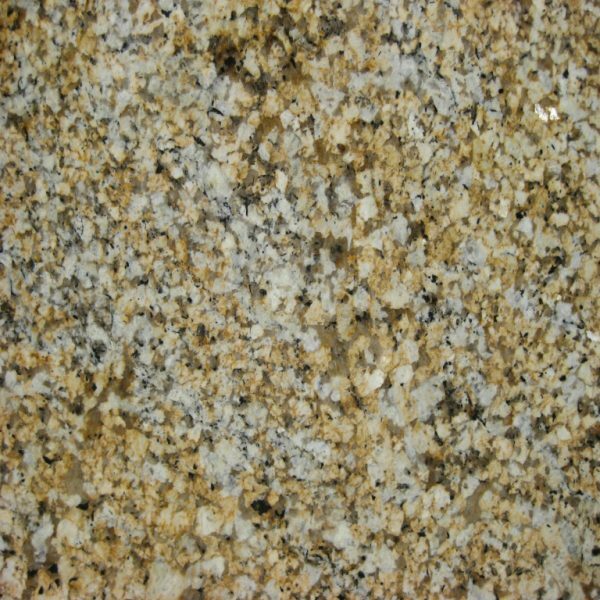 Get your free kitchen granite countertop design today! 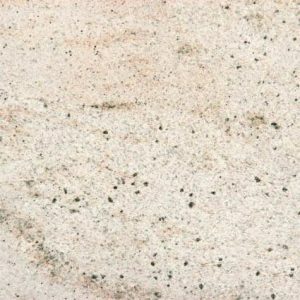 African Persa Granite is a great stone for a kitchen countertop, bathroom vanity, outdoor kitchen area, or office.